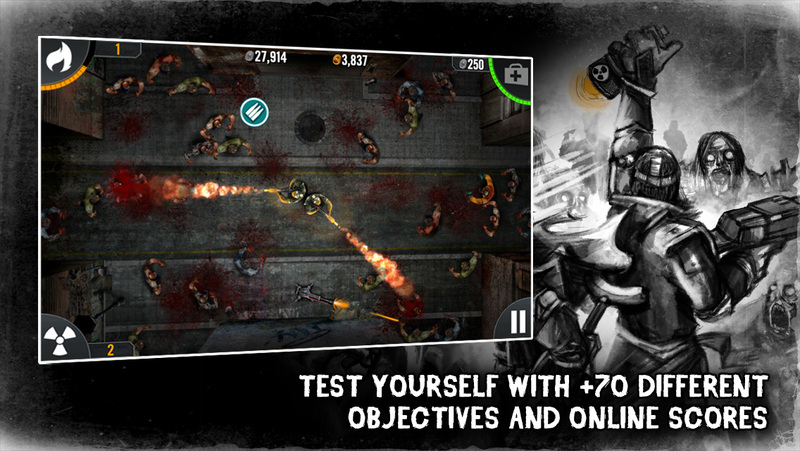 Can you survive the zombie onslaught? Two fighters. One armory. Thousands of zombies coming to kill you. 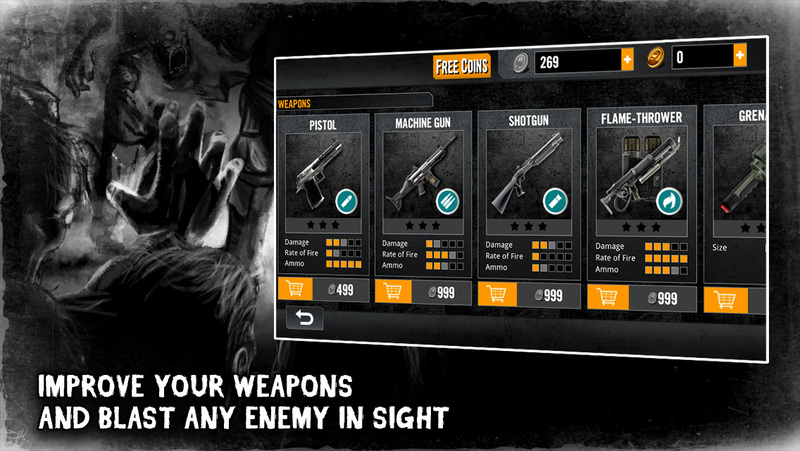 Turn your thumbs into lethal weapons and survive the walking dead! 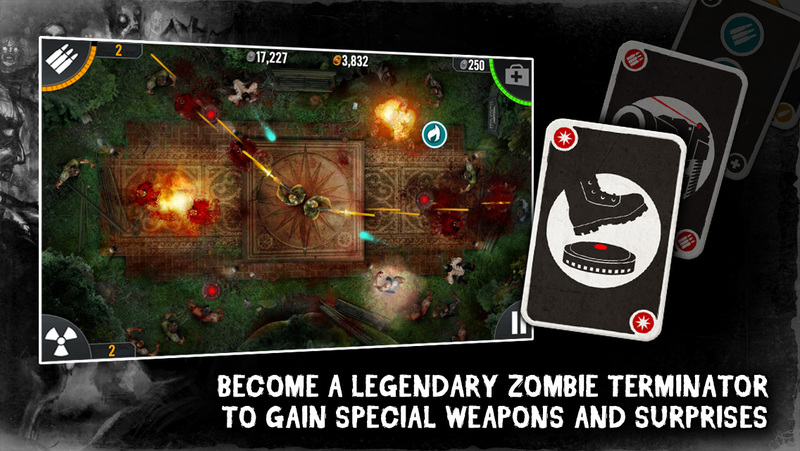 Upgrade your equipment and complete daily missions to save mankind from Apocalypse! 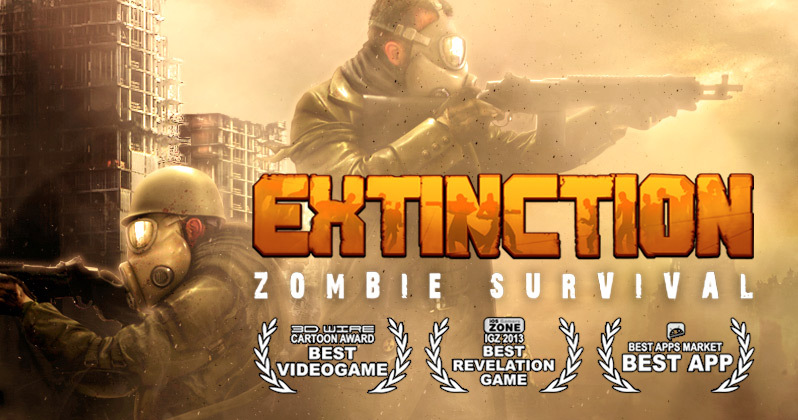 Extinction is a point’n’shoot zombie survival in which you control at the same time two soldiers who stand back to back while the world falls apart. Shotguns, flame throwers, machine guns, grenades, mines, turrets… The player’s thumbs will become deadly weapons in an easy multitouch adrenaline shot. 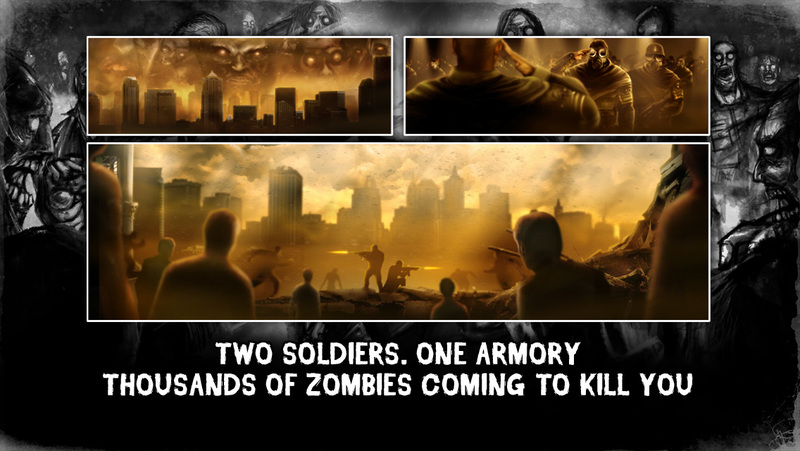 Face hordes of mutated zombies, upgrade your equipment and complete daily missions to save mankind from Apocalypse! 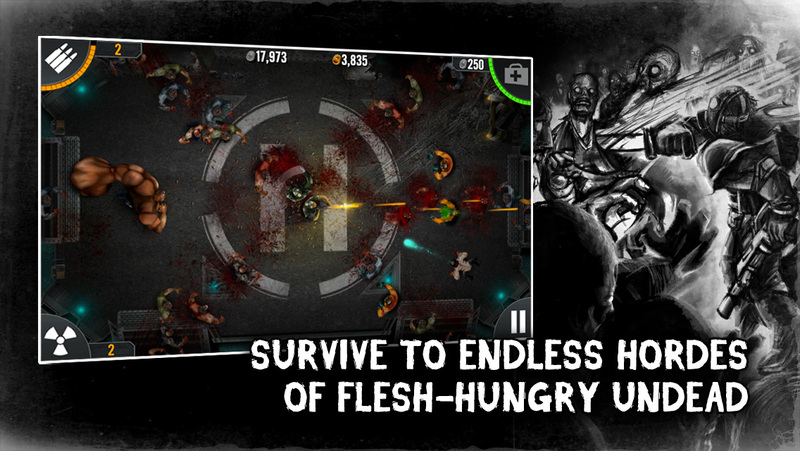 Survive a zombie holocaust of hellish proportions! Easily control two soldiers at the same time! Machine guns, flame-throwers, shotguns, pistols, grenades, mines, turrets: what more do you need?